An appeal is initiated when a Notice of Appeal is filed with the Circuit court within 30 days post-judgment. The Notice is then forwarded to one of Florida’s five District Courts of Appeal. Court records and transcripts are ordered for the appeals court's use, and an Initial Brief is filed by the appellant’s attorney outlining the grounds for appeal. An Answer Brief by the opposing party will be filed, followed by the appellant's responsive Reply Brief. A request for oral argument may be made, and if granted, the attorneys argue the case before a three-judge panel. To increase your chances of obtaining a favorable appeal decision, trust the experts at Sutton Law. Sutton Law offers a generalized appellate practice, handling appeals for family law and civil matters, including personal injury cases and business law disputes. Grounds for appeal most often involve misapplication of the law and procedural mistakes. 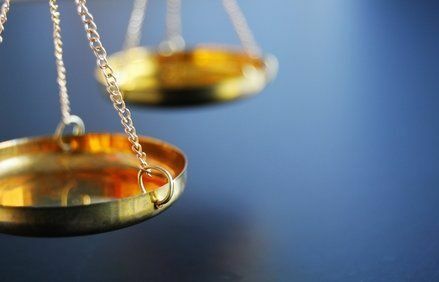 In civil law cases, an appeal may specifically target the damage award of the judgment, which may be inadequately low in light of the verdict and facts of the case. Board Certified in Appellate Practice since 1997, Debra Sutton is the right attorney to handle your appeal. Cases falling under the jurisdiction of the federal court system are heard in United States District Courts. These cases may involve a U.S. governmental entity, a federal statute, or a dispute of more than $50,000 between parties in different states. 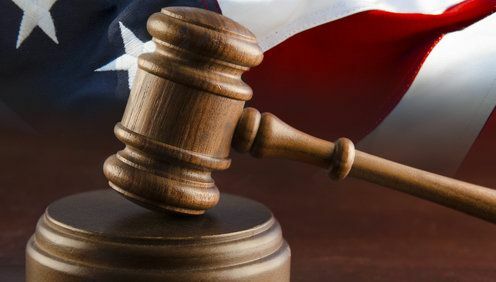 Appeals of federal court cases are heard in one of 13 U.S. Courts of Appeal, with the 11th Circuit court in Atlanta hearing appeals for Florida cases. 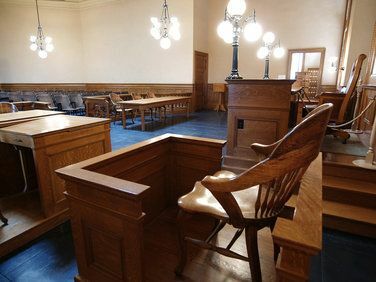 Experienced in state and federal court appeals, our attorneys are admitted to practice in all 13 federal district courts of appeal. When an appeal is filed, the opposing party has the right to dispute the court chosen by the appellant to hear his or her case. Jurisdictional questions arise when the parties reside in different states or an injury has occurred in another state. The term "venue" describes the particular geographical area the court is located within the state. Disputes involving venue pertain to the convenience of the parties involved in the case. Sutton Law has years of experience handling jurisdictional and venue disputes. Sometimes it is crucial to address errors in procedural and legal issues during the course of trial, protecting rights that may be lost if resolution awaits an appeal after judgment. A carefully crafted Writ of Mandamus persuades an appellate court to hear such an issue immediately, on an emergency basis. A Writ of Habeas Corpus questions the legality of custody of a prisoner, or may be used to obtain emergency custody of a child. Count on Sutton Law to act quickly and thoroughly to protect your rights. 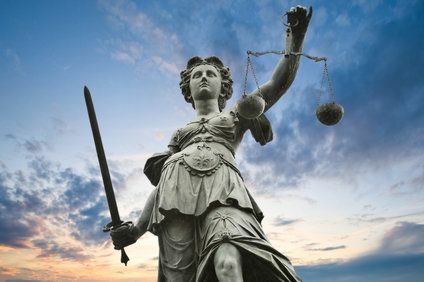 Sutton Law is equipped to handle the most complicated of appeals, dealing with complex statutes, mountains of evidence, and obscure regulations. 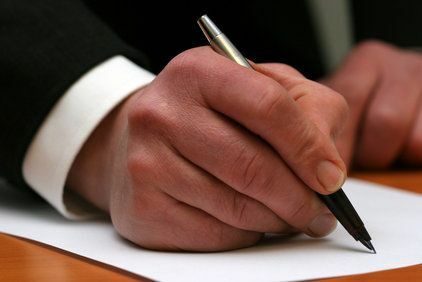 Extensive legal research and sophisticated, persuasive writing is critical to your chances of winning your case, so it is important to retain attorneys with extensive experience handling appeals. Whether your case involves an emergency writ, or involves handling of extensive records and exhibits, our firm offers the experience needed to proceed and prevail. A party that loses an appeal to the District Court of Appeal can request that the Florida Supreme Court review the case. The losing party always has the right to appeal to the Supreme Court, but it is up to the Court whether to hear the case. 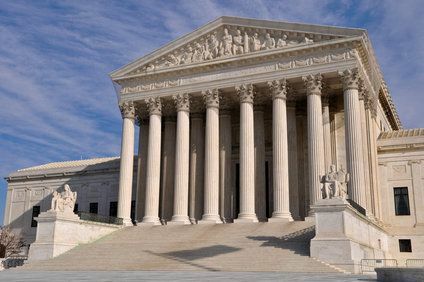 The U.S. Supreme Court can hear cases lost on appeal in the state appellate courts and federal U.S. Courts of Appeal, though they typically agree to review less than 5 percent of submitted cases per year. 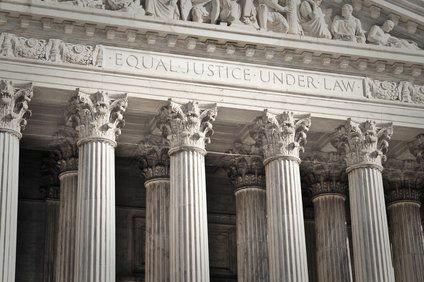 At Sutton Law, we are admitted to practice before the Florida and U.S. Supreme Courts, and are always willing to assist you in your pursuit of justice and a fair outcome.